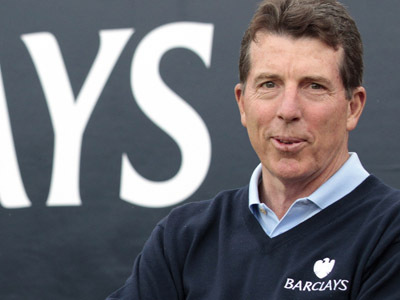 Britain's fraud-busting agency has agreed to investigate the Libor interest rate-rigging scandal, which led to the resignation of Barclay’s chief executive Bob Diamond. 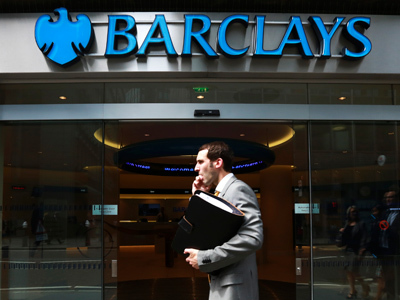 It will to on to decide whether to press criminal charges over the Libor affair. 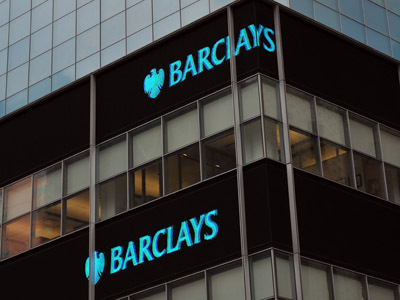 ­The Serious Fraud Office has said it will make a decision within a month over the Libor affair where its alleged banks understated their borrowing costs to make it look they were in better financial health than they were. 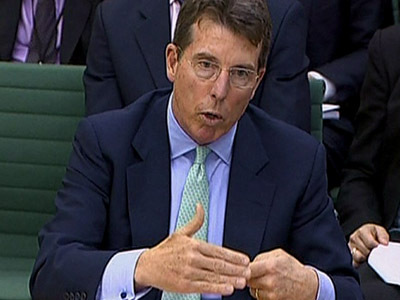 "The SFO Director David Green QC has decided to formally accept the Libor matter for investigation," the Serious Fraud Office said in a brief statement. 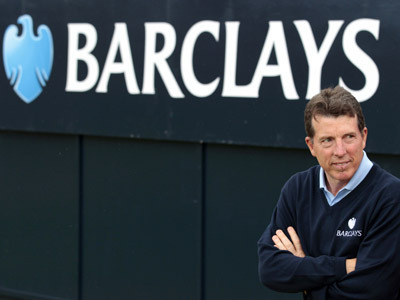 Last week Barclay’s paid a $450 million fine over its involvement in the rate fixing case. The bank has lost about $5 billion of its markets value since then. Currently more than a dozen of major banks including Citigroup, HSBC, Credit Suisse and Deutsche Banks are under investigation on alleged providing false figures on borrowing rates between 2005 and 2009. It affected hundreds of trillions of dollars of transactions, including bank-to-bank loans.